A great article was just released about our camp, and an interview with myself. 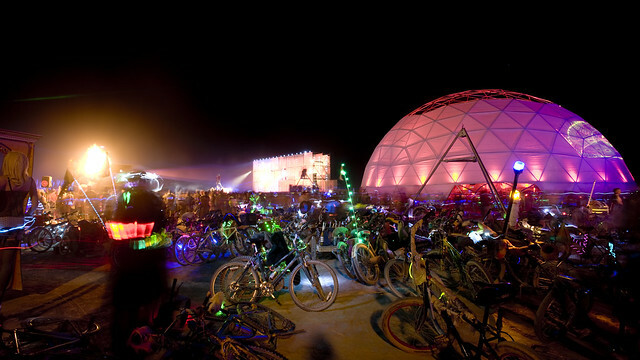 Cant wait to rock out with you all on the playa! Topic: Theme camp recruiting thread! Re: Theme camp recruiting thread! Topic: LOVE in LIGHT...New MEGA CAMP for 2012!